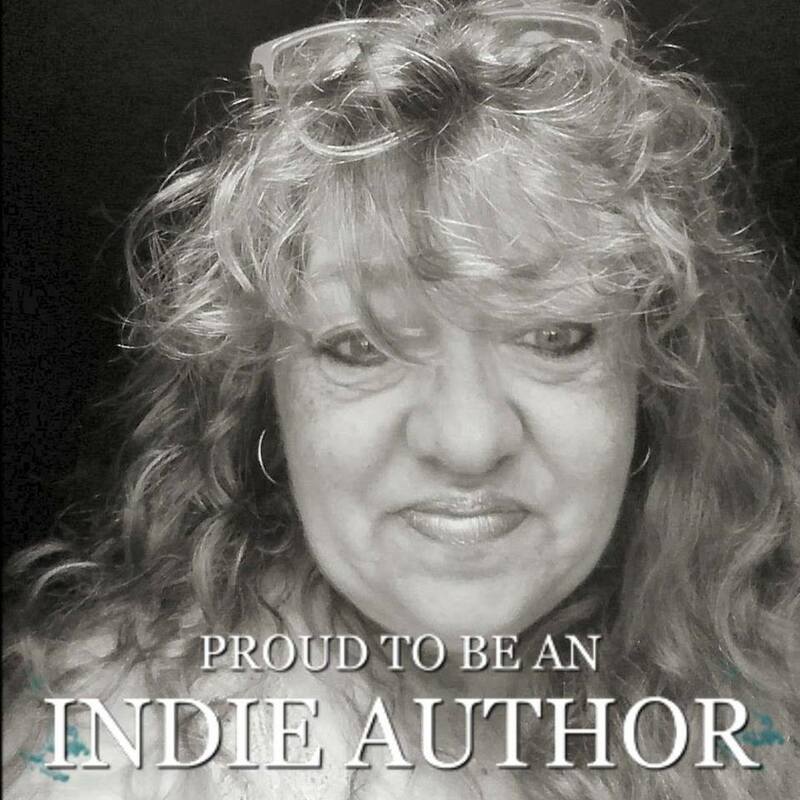 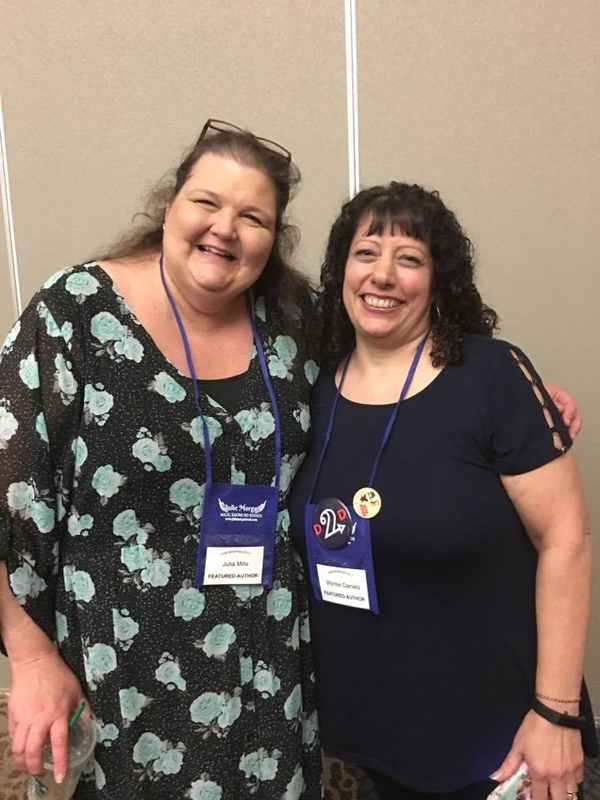 A two-time Rita© finalist, she's the author of five novels including the Fix You series and The Jeweler. 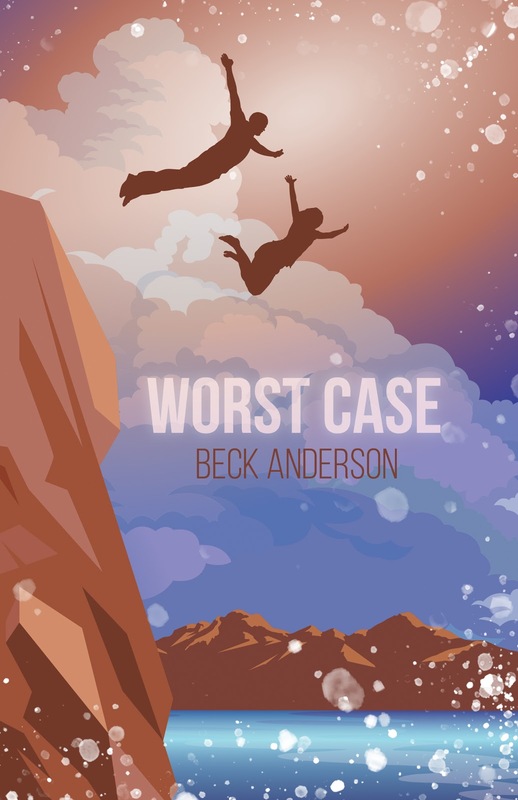 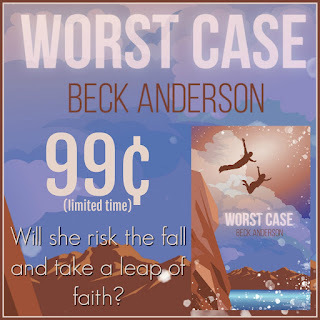 Her newest YA romance, Worst Case, releases 1/16/18. 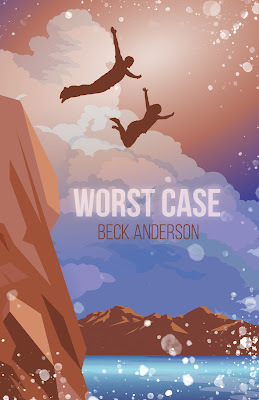 Thank you for featuring Worst Case!